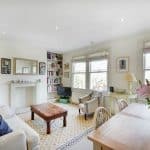 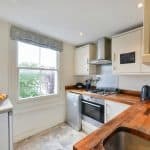 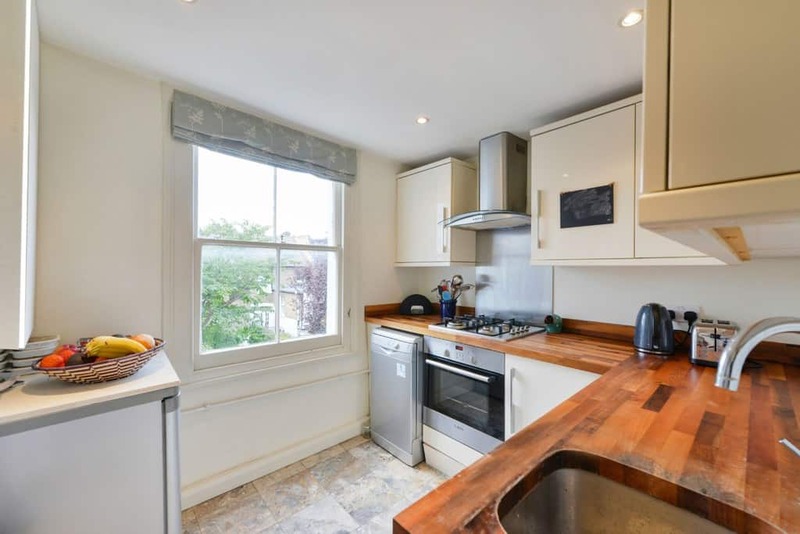 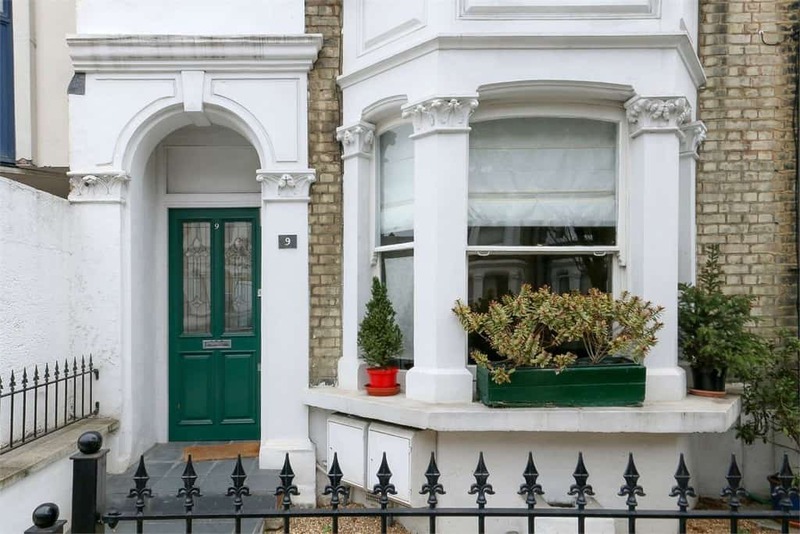 This extremely large and very spacious two double bedroom split level Victorian maisonette is found in good order throughout and located on the South side of Percy Road close to Ravenscourt Park and all amenities of Askew Road. 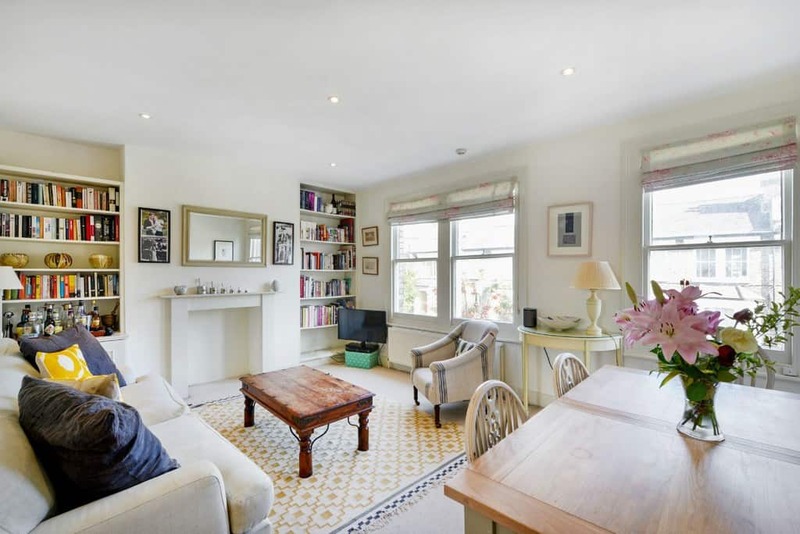 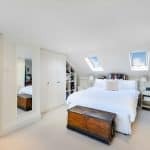 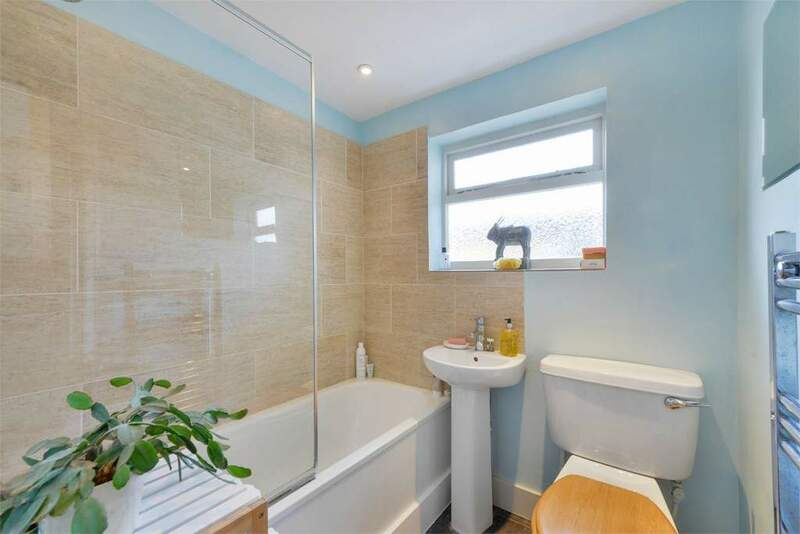 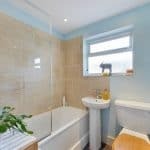 The property comprises two large double bedrooms, two bathrooms (one en suite), a bright and fitted kitchen with oak worktops, a very generous reception with triple front aspect south facing sash windows and a feature fireplace. 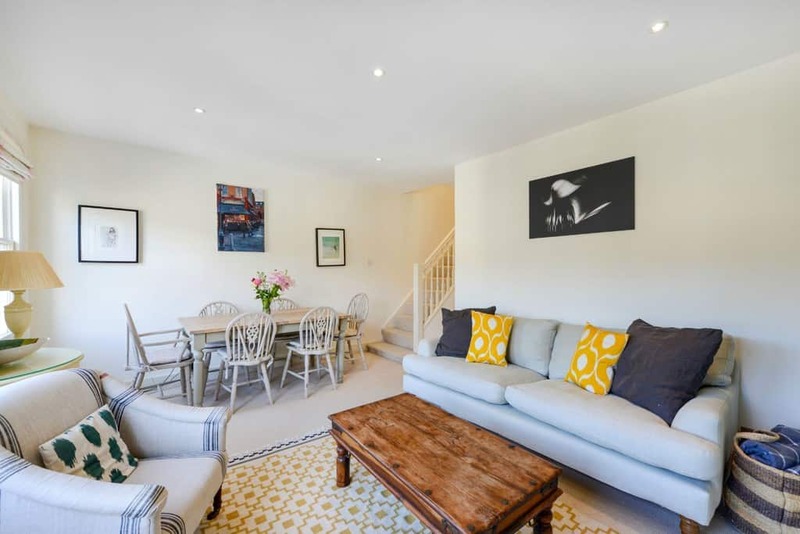 Askew Village is a lovely spot in the heart of West London, it has become a much sought after 'village’ with charming period homes, artisan coffee shops, traditional bakers and high achieving schools. 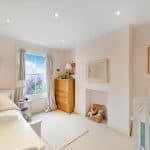 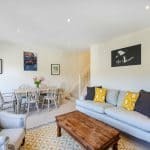 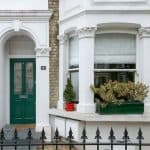 This period flat further benefits from excellent transport links and is just moments from Wendell Park, a short walk to Ravenscourt Park and Shepherds Bush Green. 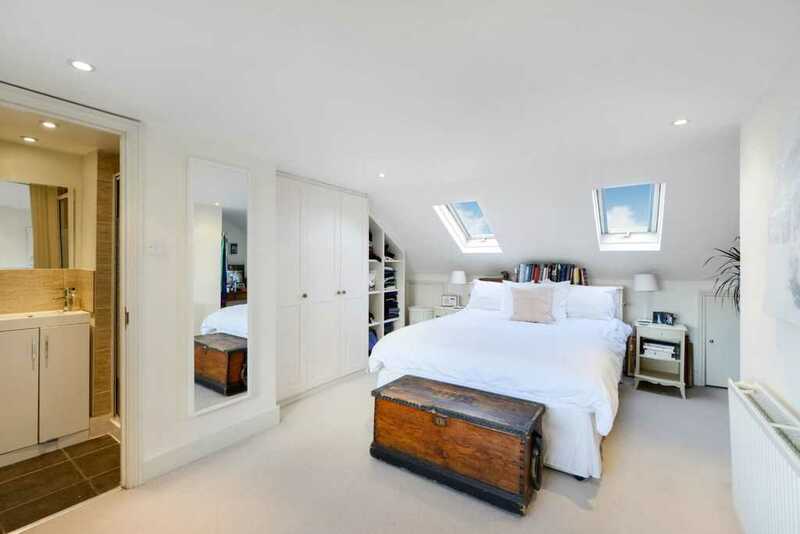 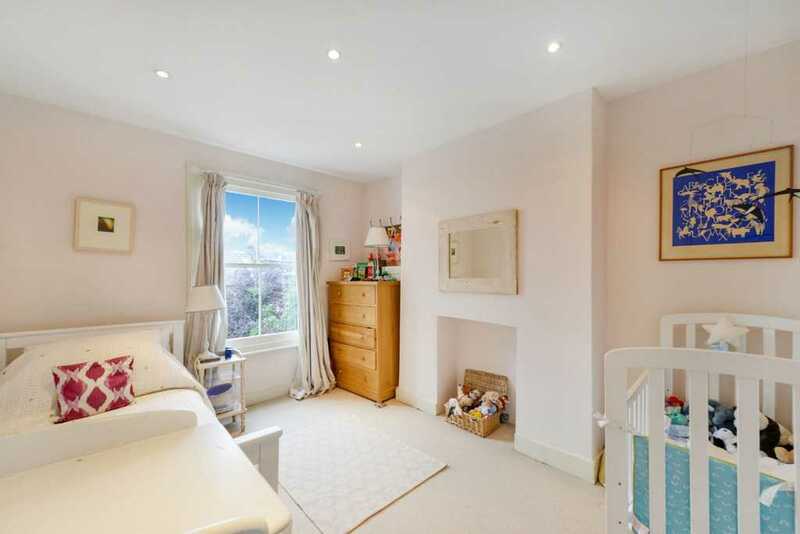 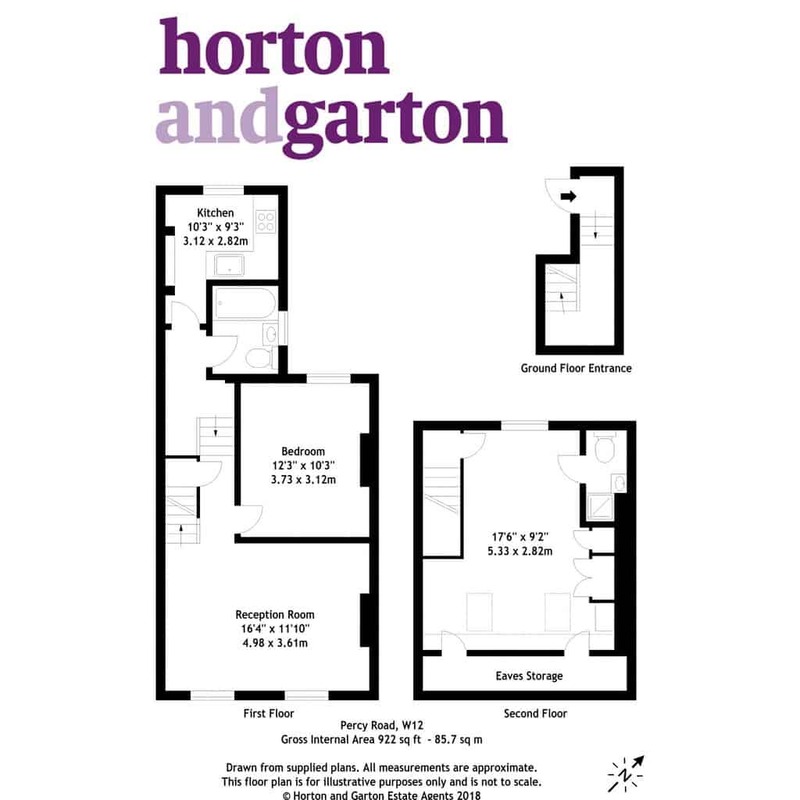 Call Horton and Garton, your local independent agent, on 020 8819 0510 to arrange an appointment to view.